Buddy just dropped the deluxe version of ‘Harlan & Alondra’ on Friday, and today he’s back with new video for “Cubicle” with 03 Greedo. 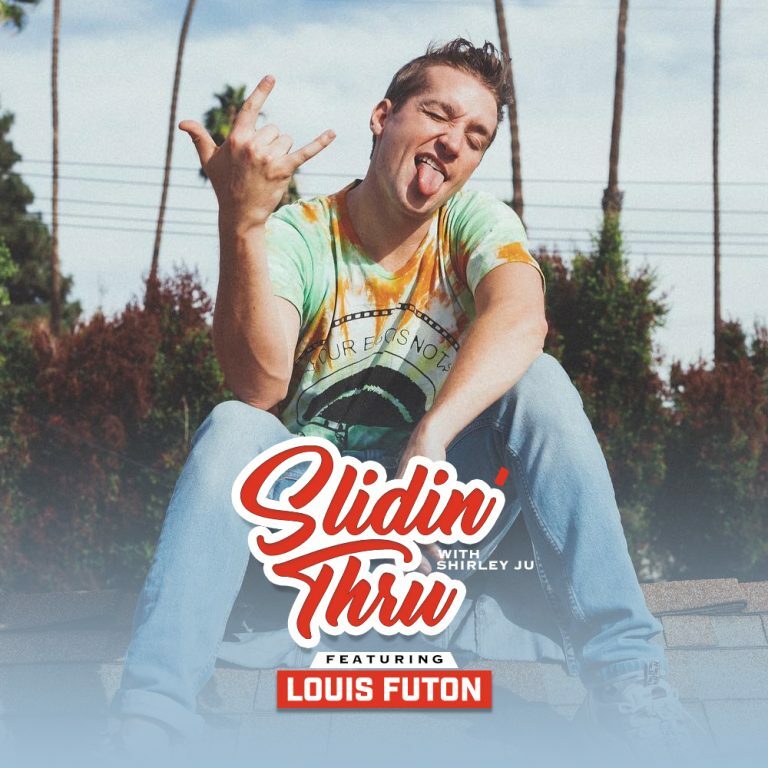 The LOUIEKNOWS visual shows the two of them cruising around Los Angeles with the top down and destroying some equipment in a junkyard. Peep it above and enjoy! When Buddy, a preacher’s son from Compton, turns to me with eyebrows raised on the elevator ride inside NPR’s corporate headquarters, it’s hard to tell if the question that comes next is in preparation for his performance or pure provocation. Read more HERE and check it out in the player above. Enjoy! Compton’s very own Buddy is back with a new visual from his ‘Harlan & Alondra’ album with Guapdad 4000. In the video the two are working at a grocery store when something funny starts to happen and it seems they are in on it. Check out what happens above and enjoy! Compton’s very own Buddy was the music guest on Jimmy Fallon LIVE where he performed his biggest track “Trouble on Central” for the Tonight Show audience. Check it out above and enjoy! 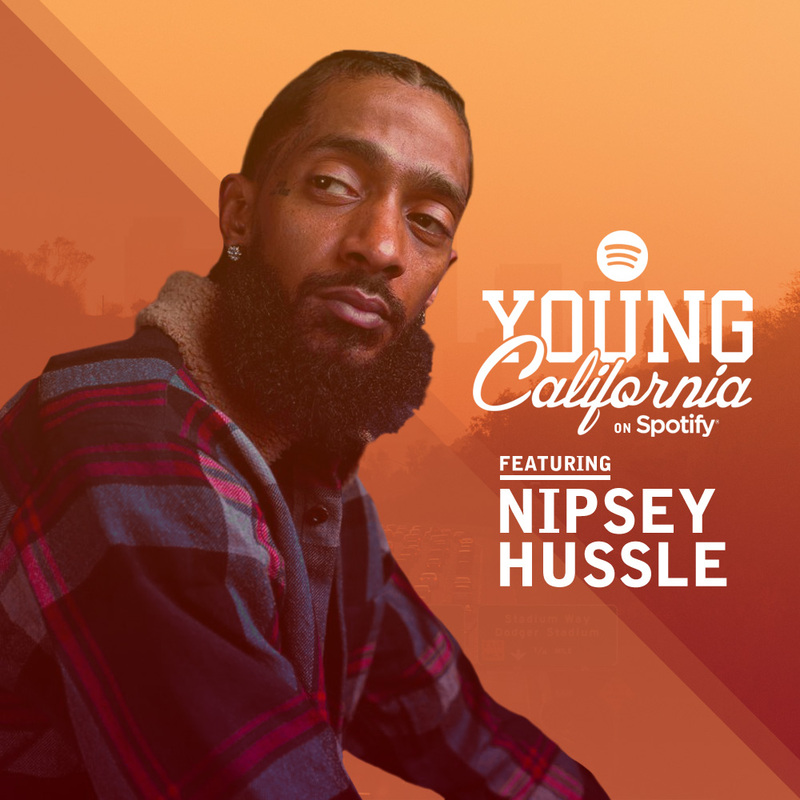 Nipsey Hussle continues to ride through 2018 in support of his acclaimed ‘Victory Lap’ album, which released back in February of this year. Another standout cut from the album received the visual treatment today, as Nip drops off the cinematic Buddy-assisted “Status Symbol 3” video via Billboard premiere. Learn more there and peep it above.